Seriously Cool Events have access to various rally driving courses across the UK from the wilds of Wales to venues in Oxfordshire. We have everything from purpose built courses through to genuine tree lined rally stages that saw the likes of the top rally drivers racing around them. 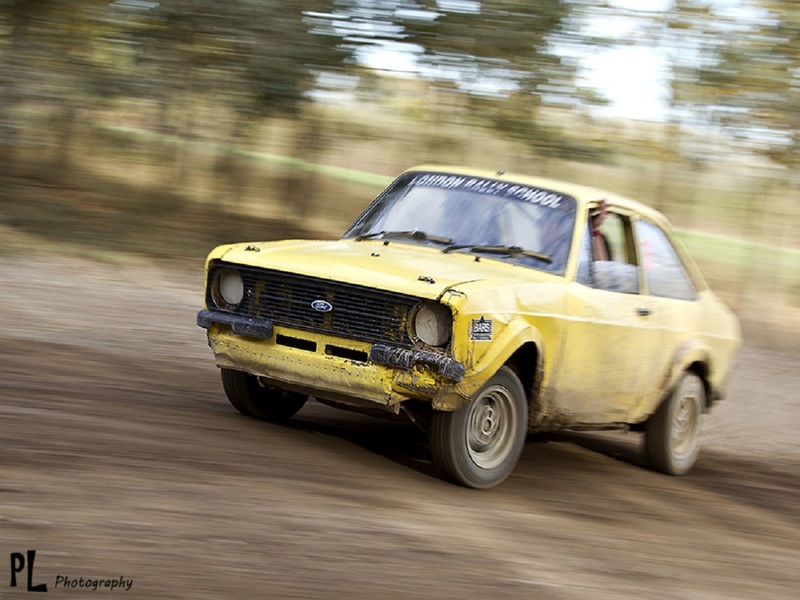 You can join in on the action with the most exciting rally driving day. Under the guidance of your professional rally instructor you will be in the drivers seat as you race around the hair pin bends, gain confidence and speed on the lose straights and kick up some serious amounts of gravel! Itineraries are tailored for you by our professional event managers to meet you're requirements, aims of event and work around your timings. We will suggest the right venue for your group size. 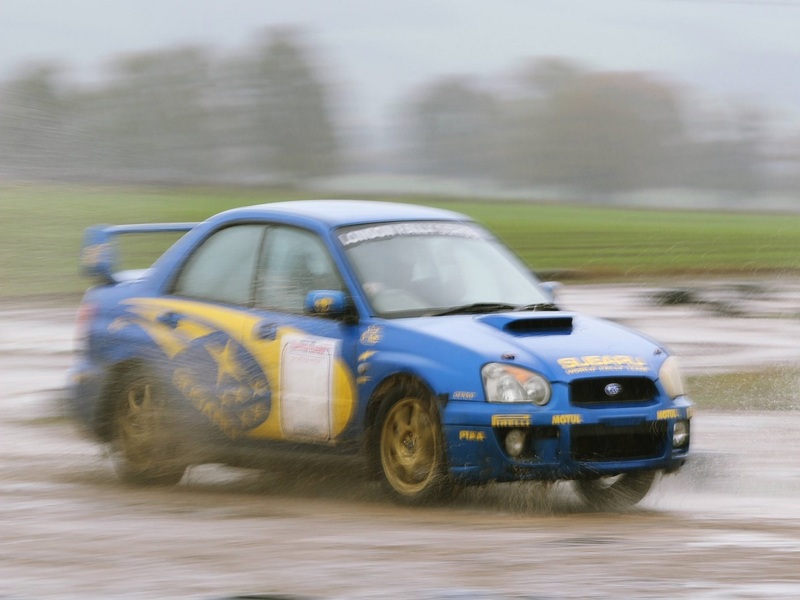 We have some venues that are just based around rally driving or 4 x 4 to other venues where we can do rally driving combined with plenty of other activities to keep everyone occupied. Or head to the wilds for full on professional rally stages! 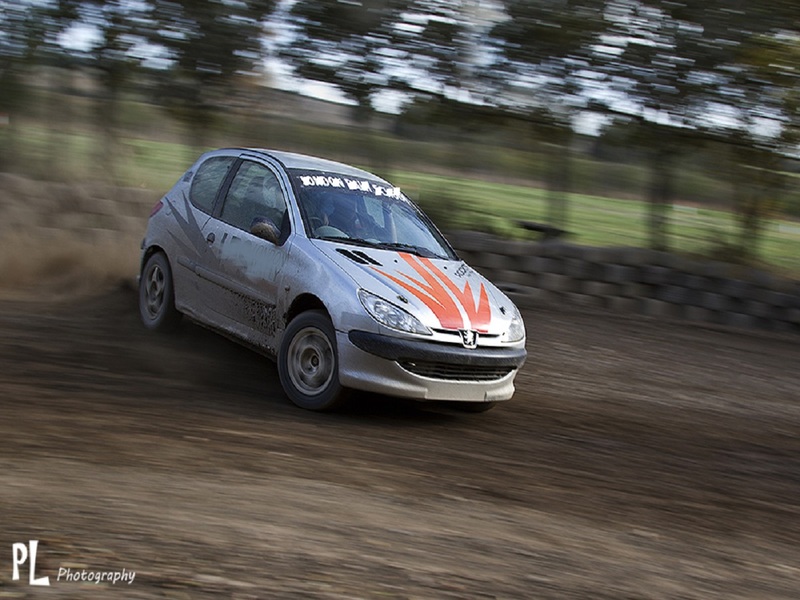 If your brave enough we also offer a passenger ride in a high speed rally driven car. This certainly will reward the brave but definitely not for the faint hearted. Use of the venue and facilities. Facilities depend on the location and varies from smart barns to being out in the wilds. Thank you to the team at Seriously Cool Events who provided us with the rally driving and motorized activity day to completely meet our brief. Great suggestions of activities that certainly provided a fun team reward day. You took a group of people all terrified and by the end of the day we didn't want to leave. Absolutely outstanding.I thoroughly recommend the support you get from Seriously Cool Events who give you that bit extra. Seriously Cool Events are a leading Team Building, Corporate Event and Corporate Hospitality Company. Call our specialist event team today to get a bespoke event solution.